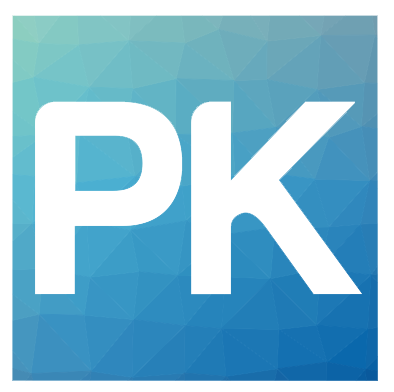 Phillip Kurpe is a Senior FileMaker Developer and the founder of PK Information. He has worked with FileMaker software for 20+ years to help customers create efficient and easy to use database systems. In addition to providing software solutions for our clients, he spends considerable time advising owners regarding business practices and strategies. Phil is an electrical engineer by trade, graduating from Case Western Reserve University’s Institute of Technology. He has worked for major corporations such as General Electric, both as an engineer and as a software consultant. 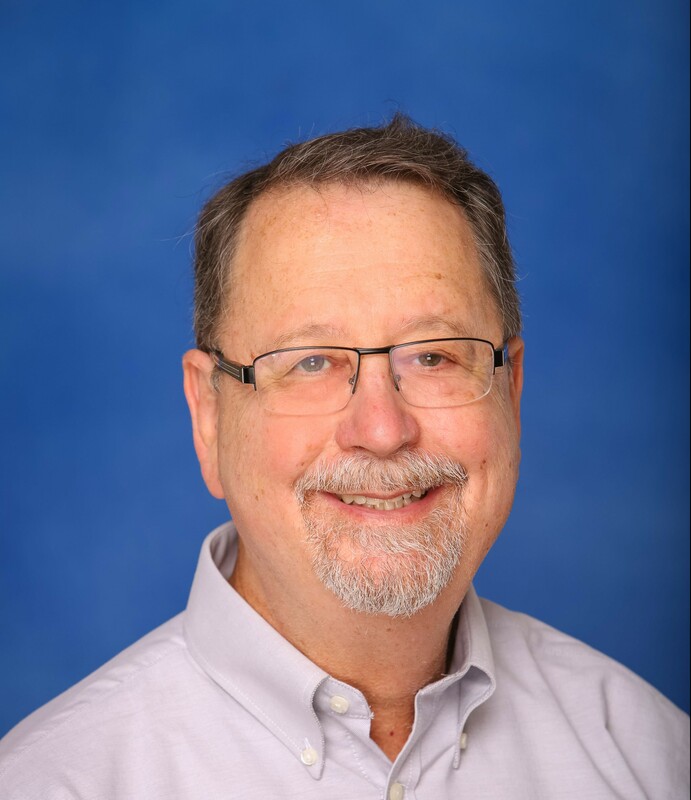 Phil has designed software solutions for complex problems, like sorting mail for the United States Postal Service and managing global purchasing control software for General Electric. He is the father of six children from one lovely lady to whom he has been married for over 30 years. He is active in Christian ministry work & missions. He is a world traveler, baker, warehouse owner, and a wealth of wisdom.